Is your smartphone the thinnest? No which ever you own now its not in the thin line as Chinese smartphone manufactures has released the world most thinnest smartphone the Oppo R5 and this smartphone has a body with only 4.85 mm thick. This has even crossed the 5.15 mm thick Kazam Tornado, a smartphone introduced in China a month ago. The Oppo R5 beside being thin owns some really amazing high end specs sheet that most of you might want to own. The smartphone has a 5.2 inch Full HD AMOLED display mostly used in the Samsung Galaxy smartphones and has a powerful lists of chips under it but all of them are well designed and organised inside a 3D welded aluminium coating with the thickness of 4.85 mm only. 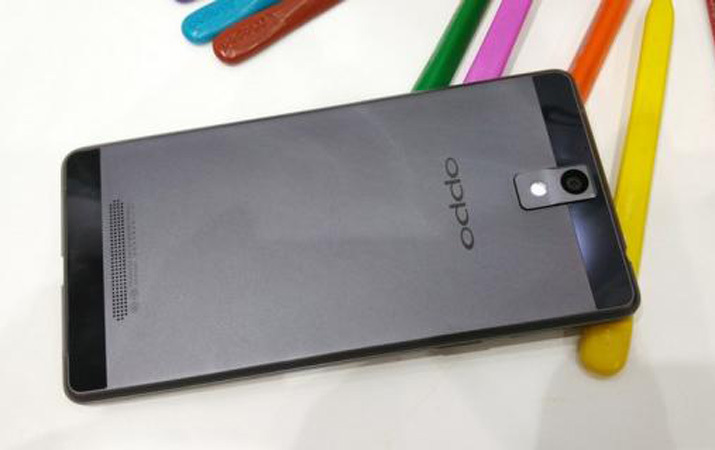 Now jumping deeper into the specs sheet the Oppo R5 has the same specs sheet of all the High end smartphones with the 5.2 inch AMOLED display with the Full HD 1980 x 1080 pixles display with the pixel density of 432 ppi. 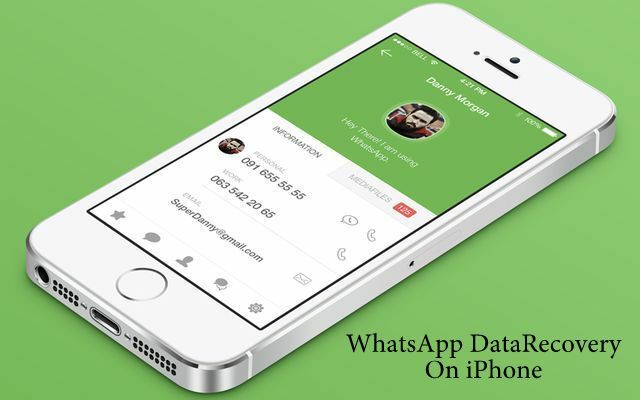 The smartphone screen has the capacitive display with features of multi-touch functioning ability. 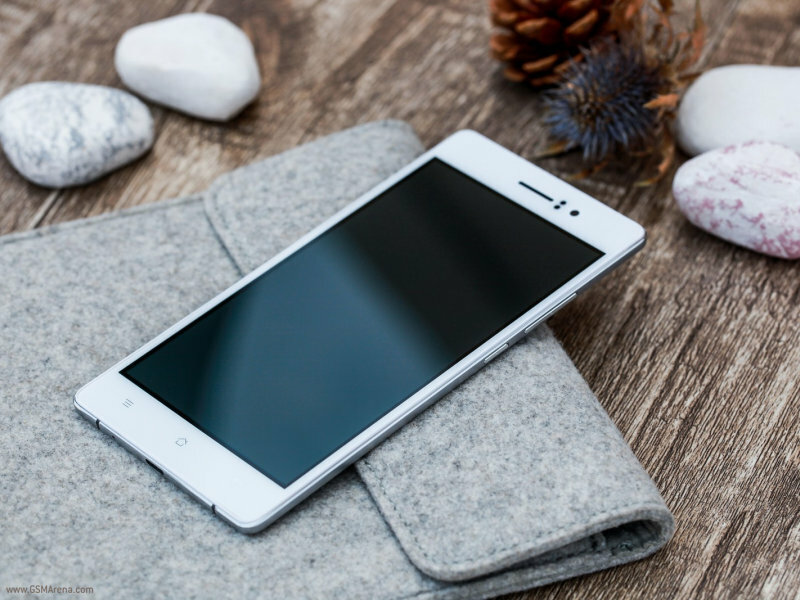 The Oppo R5 has powerful chips inserted under the hood. It owns a 1.5 GHz Octa core Cortex A35, Qualcomm Snapdragon 615 processor supported with 2 GB of RAM and also the Andreno 405 GPU’s on board. The device come up with 16GB of internal memory which can not be extended further . It runs the latest version of Android 4.4.4 KitKat, however there are no reports about getting the update for the latest version of Android 5.0 Lollipop. 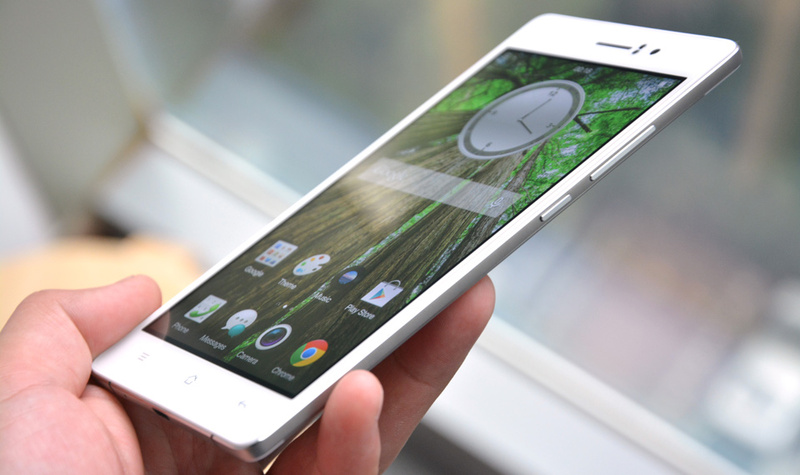 The Oppo R5 has a better camera unit with 13 megapixel main camera ability to shoot images of 3264 x 2448 pixels and loaded with features like Autofocus, LED Flash, Geo-Tagging, Touch focus, Face/ Smile detection, Panorama and HDR which are mostly powered with the Color 2 user interface found in many Oppo devices. The camera can shoot Full HD 1080p videos @30 fps. There is yet another camera on the front of the device with 2.1 mega pixel unit attached to the front of the device. Beside all these powerful features the device has a good battery which is Li-Ion 2000 mAh and capable of powering the device for whole 24 hrs even with power use. Regarding the connectivity the Oppo R5 mobile data connectivity tops out at 21Mbps HSDPA. It also has Wi-Fi, GPS, Bluetooth 4.0. Despite this lack of a formal arrival time, it has been confirmed the Oppo R5 will set wannabe owners back $499 (£310) when it hits retailers.